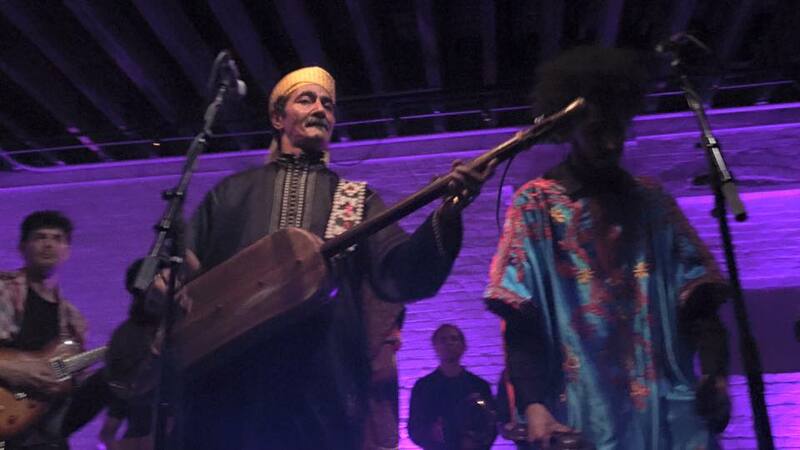 Of all the concerts I’ve produced this was one of the most exciting and meaningful. 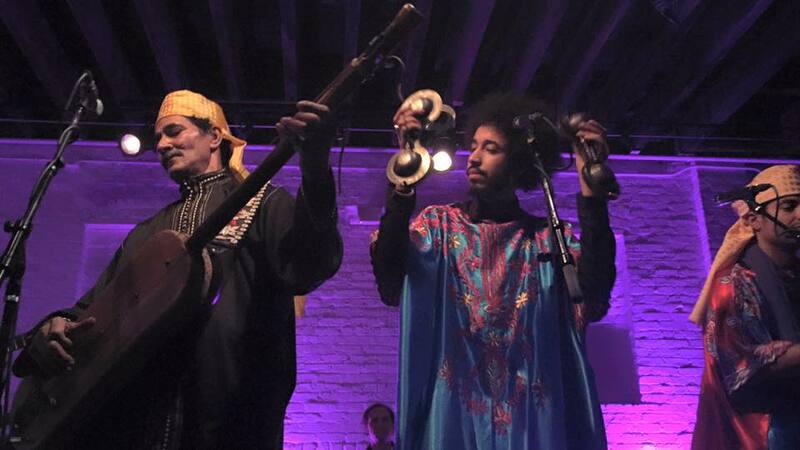 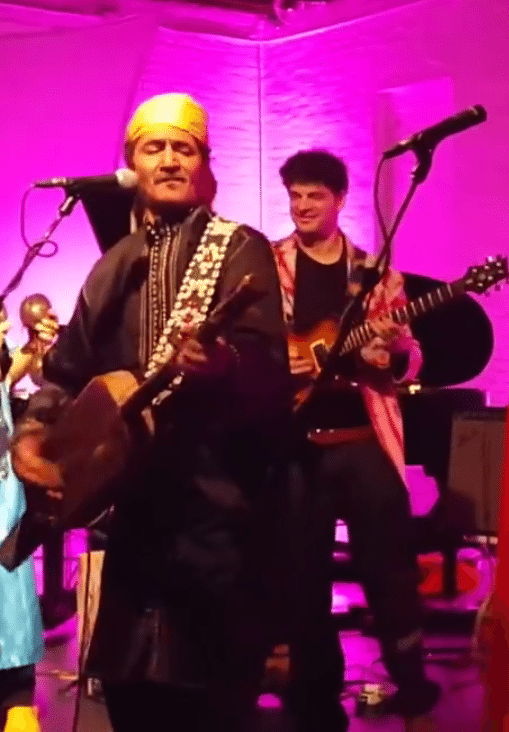 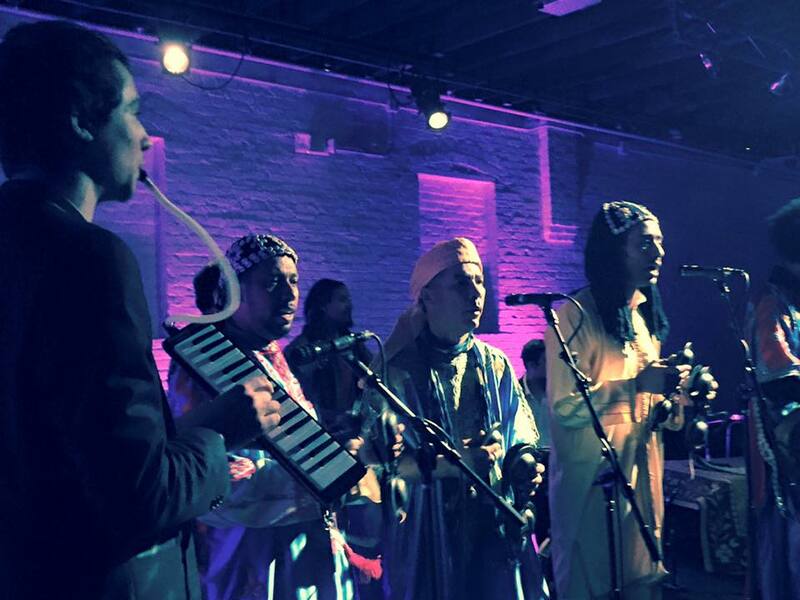 This installation of Africa/India Series live at ShapeShifter Lab was a synergy of the Morrocan trance tradition embodied by Hassan Ben Jaffer and Innov Gnawa as we combined forces with the musicians of the Brooklyn Raga Massive All-Stars. 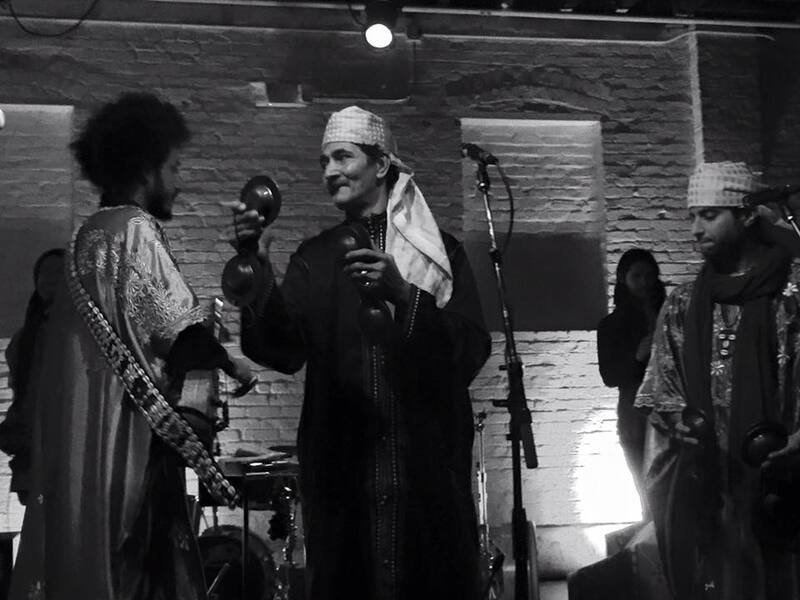 Thanks to Sameer Gupta for mixing this Mutha!